FORTUNA STEEL is a light steel company focusing on giving more values and even profits to their customers over competitors. Their brand name; FORTUNA STEEL, not only that it is derived from the word “Fortune”, but also inspired from the name of a particular mythological figure; a goddess called “Fortuna”. The Goddess of Fortune. In 2016, FORTUNA STEEL hired us for brand consultancy and brand design services. One of our strategy was to develop a character that would personify their brand message we created earlier; Baja Ringan Untung Berat, which translates to “Lightweight Steel Heavyweight Fortune”. Our main objective was to have a character with these specific attributes: attractive, profitable, light steel and can be easily associated with their brand. And as Goddess Fortuna pours luck out of the cornucopia in her hands, we wanted also for FORTUNA STEEL to share fortune with their customers. 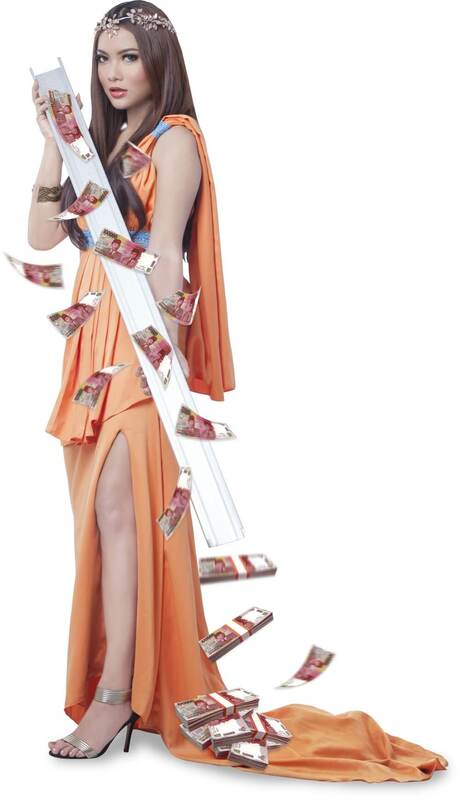 Hence, an attractive model dresses like a goddess pours money from a light steel. 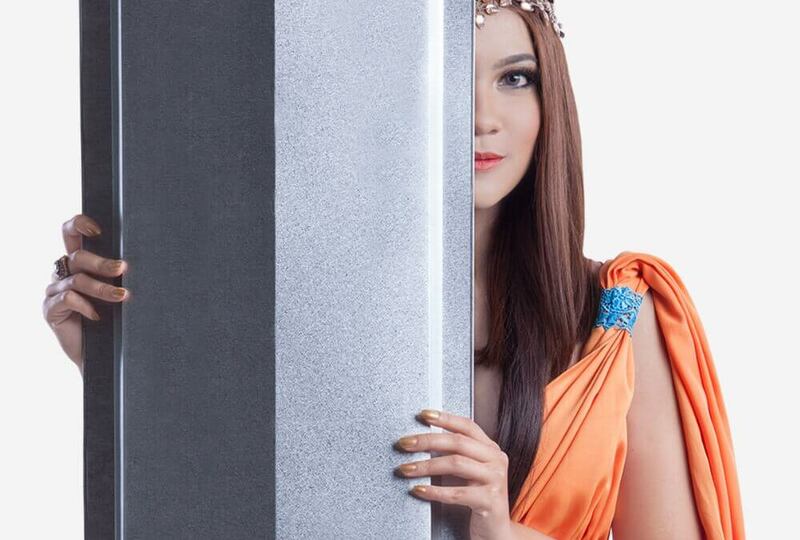 Now, with the increasing number of FORTUNA STEEL outlets and stores spreading across cities in Indonesia, it does seem like Goddess of Fortune is actually with them.